I offer a small number of wedding and elopement packages for NZ weddings. I have structured these packages so that you get exactly what you want, not what someone thinks you need. "Bethany is awesome to work with and the whole photo shoot just felt like hanging out with a friend. She captured some lovely moments and the quality of the photos were pure excellence; intimate, tender and a deep visual experience. We couldn't recommend Bethany more highly. She delivers and exceptional standard of service that is bespoke and personal, giving you artwork you will want to look back on for years to come." - Jake and Lyndsey. My pricing for New Zealand weddings starts at $3000-3500 for all day coverage (depending on the day of the week). I also offer bespoke packages for shorter hours of photography coverage. If you would like to see a full guide to my wedding packages, please get in touch. For my elopements, destination weddings and international clients, I have a separate set of packages. It is definitely worth dropping me a line for my most recent pricing for elopements, international weddings and destination weddings - as the prices vary depending on your exact needs. For Asian and Indian weddings, I will put together a bespoke package depending on your needs, so it is worth getting in touch. You can contact me as much as you need - even if your questions are not photography related. I am always excited to hear about your wedding! My aim is for you to feel happy, stress-free, and to be bursting with happiness every time you look at your photographs! To learn more about my approach to wedding days, have a wee look at the my approach page. To get to know me better, feel free to have a look at my about me page. You are having a relaxed wedding. Being surrounded by those you love on your wedding day and having a great party in the evening is so important to you. You don't mind getting that dress or that suit a bit dirty (you only wear it once, right?). You want images that are natural, relaxed and beautiful. Photographs that reflect those happy, natural moments and genuine emotions of your wedding day. You also want some relaxed portraits and some photographs of the details you have put so much time into. You want a photographer who is in the background snapping away, but knows how to take charge when necessary (in a subtle, non-bossy way). You want someone you can relax around, someone who feels like part of the family. Someone whom the guests can let loose in front of. Someone who may have a little boogie on the dancefloor at the end of the night. You like what you see in my portfolio and you have had a look at my recent work and like what I capture throughout the day. Bonus points if you love animals and want to bring them to your wedding! 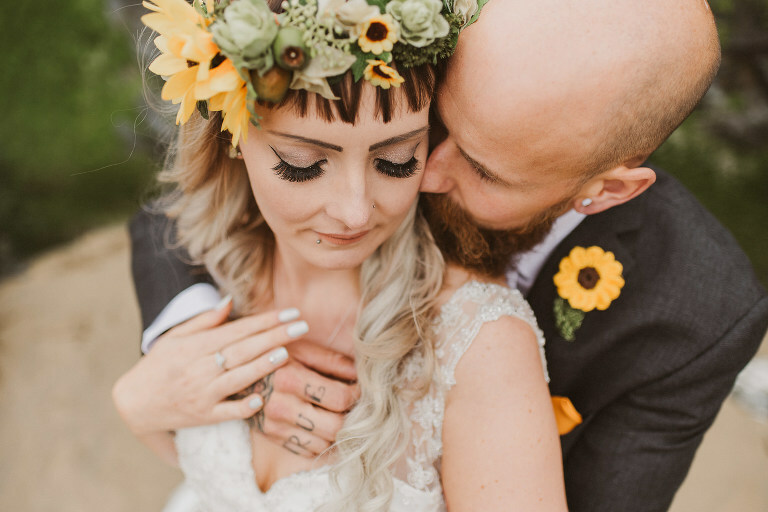 There is so much choice and so many amazing photographers out there - why Bethany Howarth Photography? 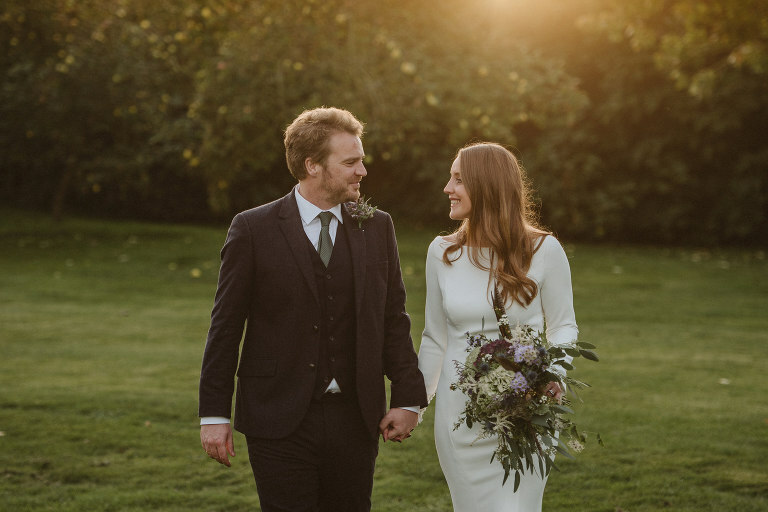 It is important to choose a photographer who is a good fit for you, as you spend a lot of time together on the day (more time than with any other wedding vendor). - I have vast amounts of experience (5+ years - and I have photographed over 100 weddings) - in New Zealand and internationally. - I genuinely put my heart and soul into my photography and it is my true passion. I will always try to capture the best photos possible for you. If all of the above is true, then we are potentially a good fit - please see my pricing below and say hello. I would love to hear from you!